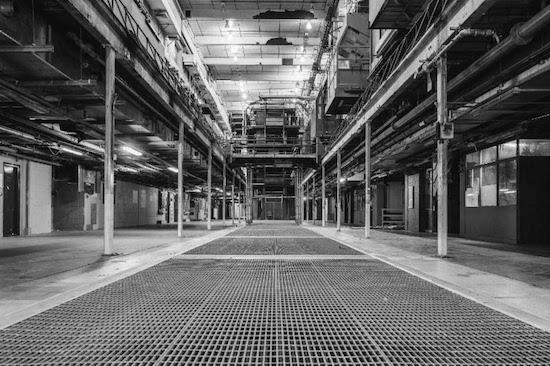 News of clubs in London over the last couple of years has all too often been dour with numerous closures reported month after month, but early next year, London will gain a new venue in Printworks. 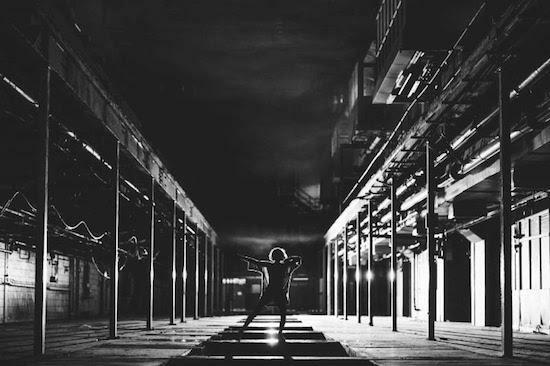 Launching in January, the 5,000 capacity space has been described as an "experimental, multi-purpose cultural destination" and is set to host club events as well as a number of other cultural events. The 16-acre building is situated in Canada Water and used to house a newspaper printing works with the team at LWE, who will programme the club events, keen to maintain as many as the original features of the building as possible. They are partering with Broadwick Live to programme the multiple events which will take place across the building which will also include live gigs, all-dayers, food festivals, exhibitions and theatre performances with the team behind its running keen to explore the many ways in which they can use the space outside of the simple club format. "Our first site visit blew our minds," say LWE. "It was so hard to keep it under wraps for so long. We have been looking for spaces in London for almost 10 years now and nothing has come close to this." The team have set out on creating a sound system that will suit the venue's layout and have big plans for how to employ lighting in the building's club spaces. The first round of club events will be announced on December 1 and a 10-week series will begin in January.